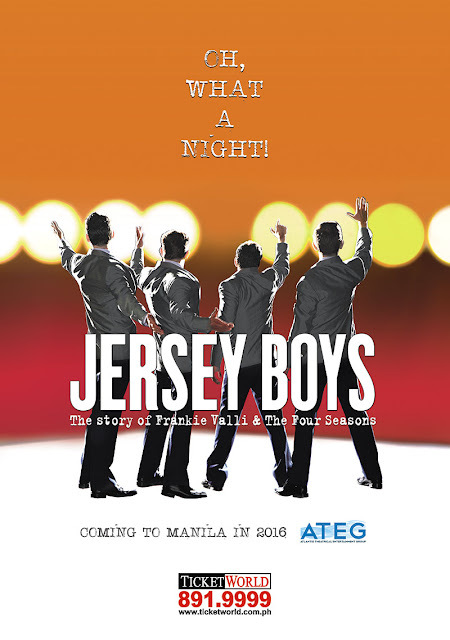 This September, one of the longest running shows in Broadway is coming to Manila! Tony, Grammy and Olivier ® winner for Best Musical. Featuring songs, "Sherry", "Big Girls Don't Cry", "Rag Doll", "Oh What A Night" and "Can't Take My Eyes Off of You."